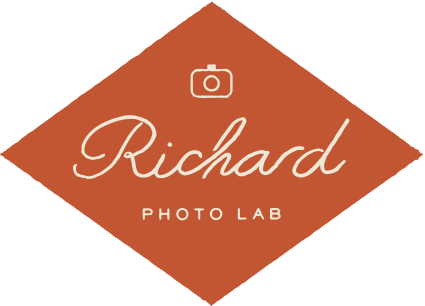 Richard Photo Lab offers Prints, Fine Art Prints, and Canvases through your ShootProof price sheets. Richard Photo Lab offers three print types in various sizes that can be added to your Richard price sheet(s) in ShootProof. Lustre prints - Kodak Endura professional photo paper with a glossy finish. Glossy prints have a shiny finish and colors appear bright. 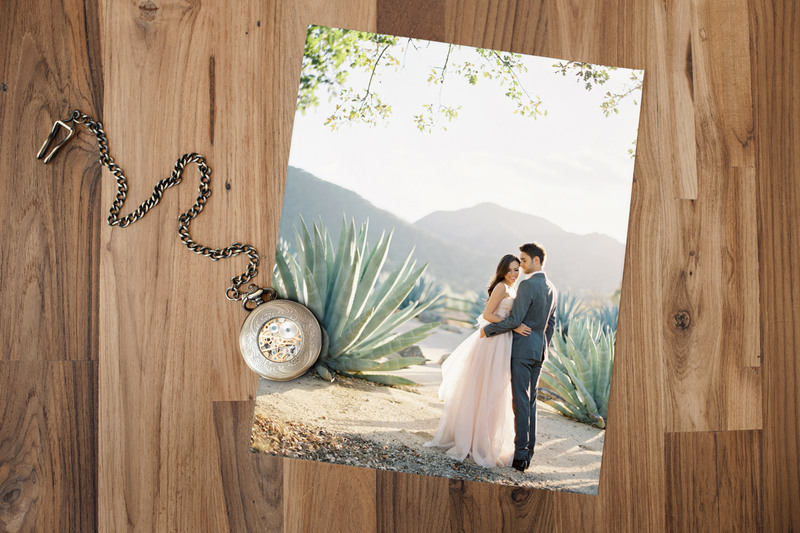 Deep Matte prints - With a true matte finish, Fuji Crystal Archive Professional Deep Matte paper offers bright whites and wide color range with a smooth texture. Its unique lusterless surface provides elegant color reproduction with subtlety and warmth. Great with soft, light images, skin tones, and black and whites. 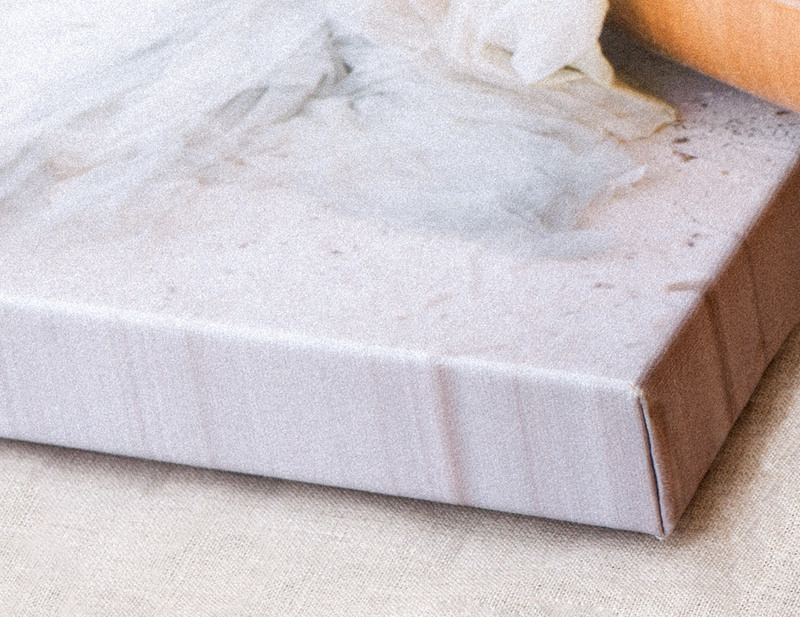 Canvas prints feature 1.5" solid wood stretchers and are printed, hand-crafted, hand-cut, and hand-packaged in-house. Gallery wraps have sawtooth hangers, wall bumpers, and a black paper backing. Keep color and black & white images looking vibrant and professional with Richard's premium fine art prints. Both fine art paper options meet gallery and museum standards for longevity and archival performance and are UV, water, and scratch resistant.